We offer both van hire and man and a van services. 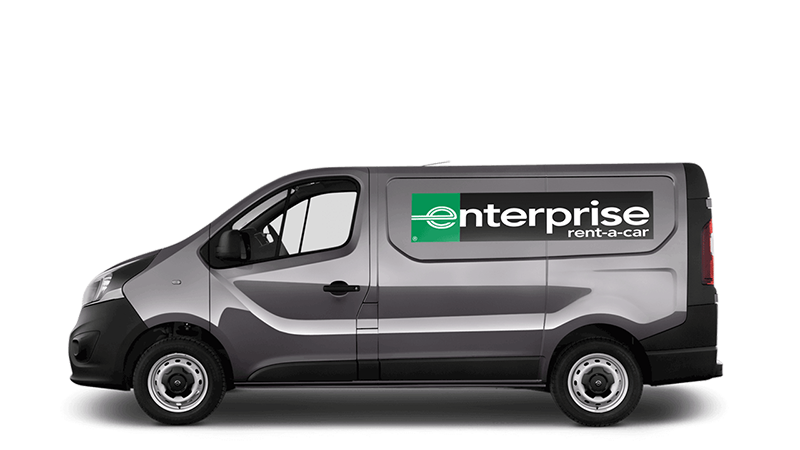 Enterprise will collect you from your home or workplace and take you to the nearest Enterprise location for you to pick up your transit-sized van. The van is yours for 24 hours and once you have finished, they will also give you a lift back home. Absolutely none! Enterprise will give you the option to upgrade your transit-sized van to a larger van and increase your insurance cover. The cost of the transit van will be credited off your Inner Space Stations Self Storage bill.